Not only do we design and build exquisite swimming pools, we offer unique design alternatives to improve the overall appearance of your existing pool. Whether your swimming pool could use a new plaster finish, tile, new coping, new decking, or an equipment upgrade, we do it all. 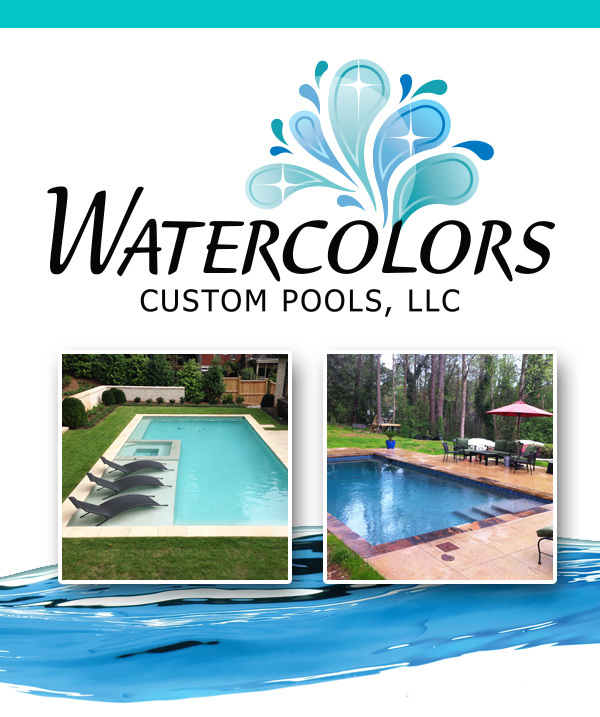 Why not reinvent your existing pool today!